Take a listen to this fresh hit by Lost Children! 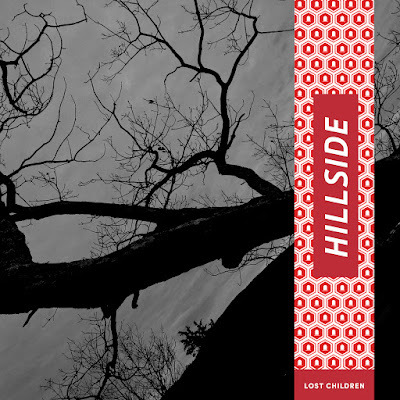 Hailing from Brooklyn, New York City, Lost Children are a synthpop/newwave band. We're talking Depeche Mode but contemporary and we really like the sound of it. Their latest single, Hillside, is taken from the band's upcoming album Specters. Frontman Avery Brooks' dark and moody vocals are layered over shimmering synths, giving the track a ghostly vibe. The single has also been remixed by gothic rock band The Birthday Massacre, and you can listen to both the original and the remix below!